Anni Wessman is the Head of International, Audiovisual Producers Finland – APFI, a trade association representing independent Finnish production companies involved in the production of film, TV programs, documentaries, drama series and commercial films. 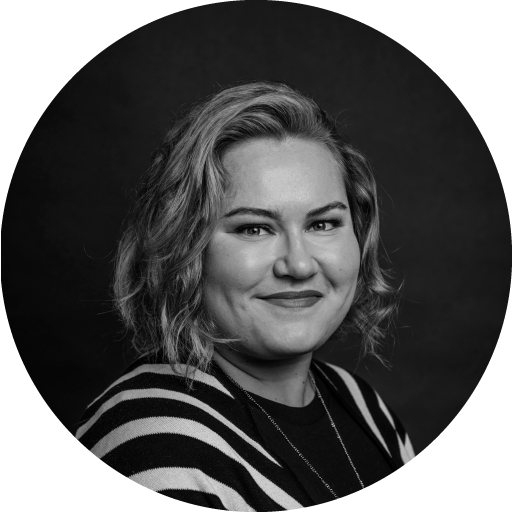 As Head of International at APFI, Anni works to promote the internationalization, growth and development of the entire Finnish audiovisual industry, and help Finnish content creators grow their international networks. Previously, Anni’s career in the film and TV sector has spanned working for a film commission, film festival, a major international broadcaster as well as several production companies, and as a translator. Anni is currently also responsible for the international marketing of Finland’s audiovisual production incentive.